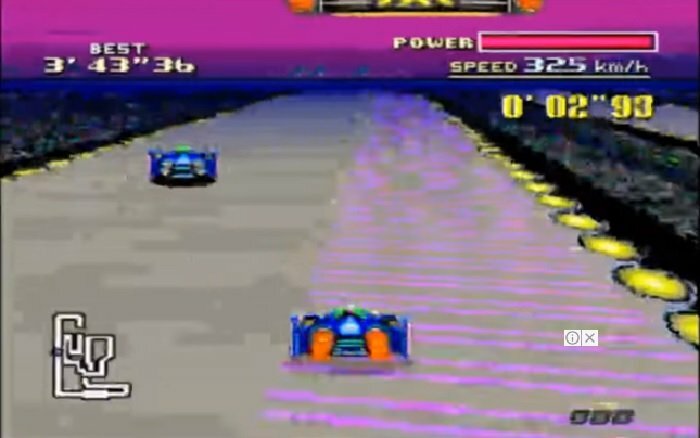 F-Zero – Corey’s Tracks is based on the SNES Game F-Zero. There is no intro to this game, course select can be Mute City or Port Town. Straight to the start lineup. Interesting! 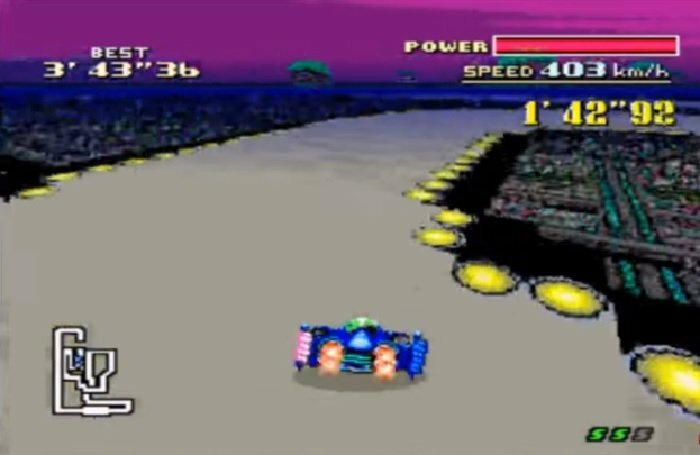 F-Zero – Corey’s Tracks is based on the SNES Game F-Zero. With the addition of track changes and attributes. The results are given with lap speeds broken down into time for each lap and then the total speed for the course. 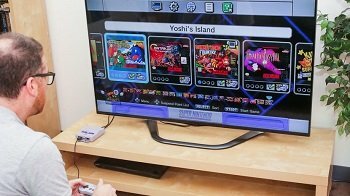 Question : Can I download and play F-Zero – Corey’s Tracks SNES ROM Hack? 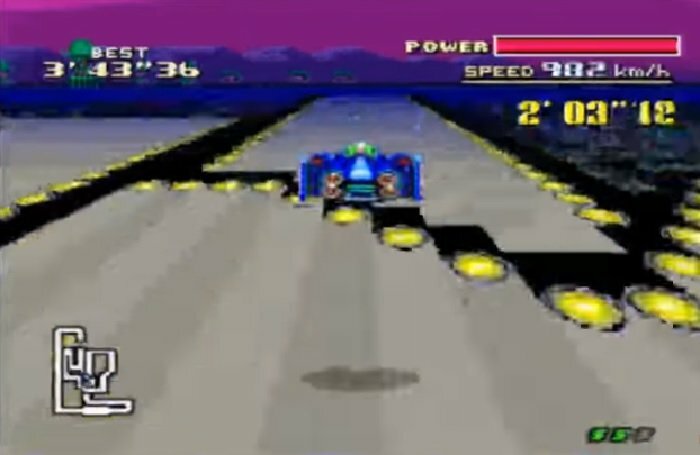 Answer : Yes 🙂 You can download F-Zero – Corey’s Tracks ROM from Here. The download links have been tested and are working at the time of posting this article, If you find the links don’t work please let me know by posting a comment below. 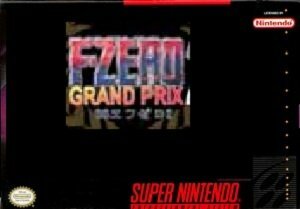 Question : What Emulator Shall I Use To Play F-Zero – Corey’s Tracks (ROM Hack)?